If you’ve watched any amount of television in the past five years, you’ve likely seen the commercials. Starting in the $10 to 20 price range, there are a number of products that promise to allow you to hear like never before: snoop on a conversation across the room, or watch TV comfortably while your partner’s asleep. But as Dr. Mark Ross notes in this informative piece , these consumer products should not be called hearing aids – and an authority no less than the United States Food and Drug Administration (FDA), which regulates medical products in the United States, agrees. In a posting from 2009 on its website, the FDA details some of the differences between hearing aids, and this somewhat-new type of consumer product, which they refer to as Personal Sound Amplification Products. 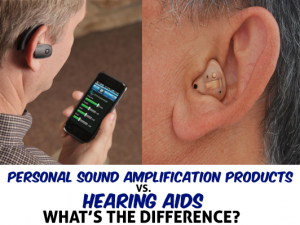 “While these personal sound amplifiers may help people hear things that are at low volume or at a distance, the Food and Drug Administration (FDA) wants to ensure that consumers don’t mistake them—or use them as substitutes—for approved hearing aids,” the FDA posting reads. 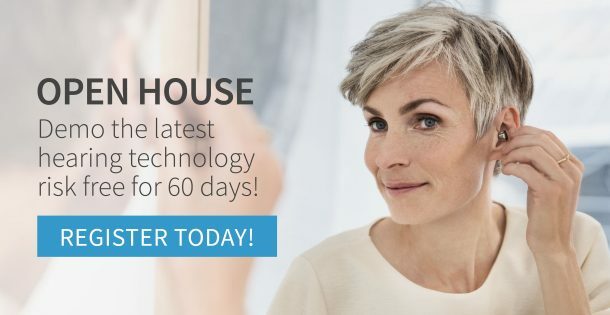 This is a concern that many in the audiology profession share – that the new wave of sleekly-marketed PSAPs will potentially lead some people to purchase them instead of hearing aids. After all, they’re readily available, they’re relatively cheap (but still varied enough in price to give the perception of varying quality), and perhaps most appealingly, they’re marketed as a cool, ‘techy’ way for “normal hearing” people to enhance communication. Some PSAPs are even built to resemble the Bluetooth wireless headsets that have become ubiquitous in recent years. 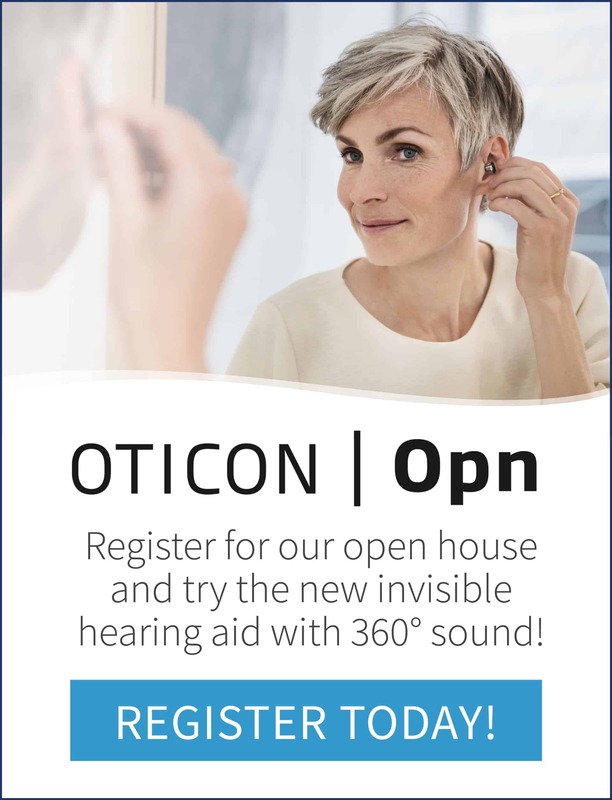 They are not considered medical devices like the ones overseen by the Food and Drug Administration and dispensed by professionals to aid those with impaired hearing. Rather, they are over-the-counter systems cleared by the F.D.A. for occasional use in situations when speech and other sounds are hard to discern — say, in a noisy restaurant or while bird-watching. Dr. DiSarno is among the many audiologists who strongly urge people to see a physician first, in order to rule out medical causes of hearing loss, which could vary from earwax to a tumor, rather than self-diagnosis. The results indicate some systematic problems with the low-range group: All of them tended to provide too much amplification (gain) in the lower frequencies and too little gain above about 1000-2000 Hz (the more important frequencies for understanding speech). Listening to such a system could give users an illusion of hearing better, while in actual fact their comprehension of speech would still be rather limited (though perhaps superior to nothing at all). So what’s the takeaway from all this? If you’re experiencing hearing problems, a professional diagnosis is recommended. Some types of products that would be defined as PSAPs can certainly be useful and recommended in certain instances, but its important to have a professional assess whether a PSAP will meet your needs.